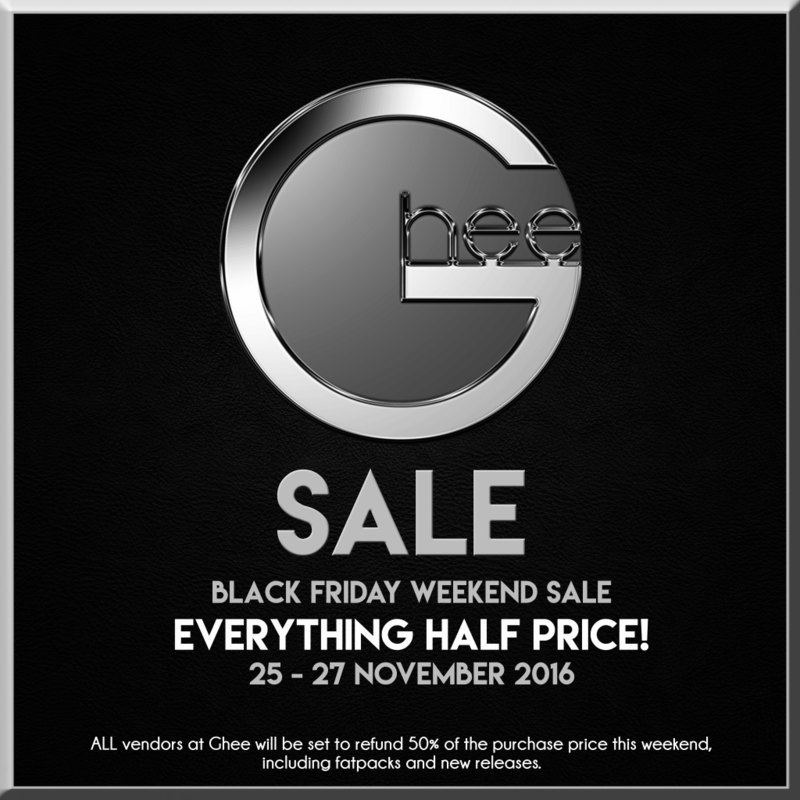 This weekend, Ghee is having its Black Friday Sale where everything in the store is 50% off. Don’t forget to pop by and load up! Your taxi is here.